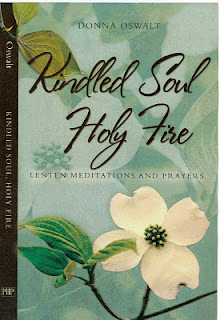 breathing room for my soul: Kindled Soul, Holy Fire! 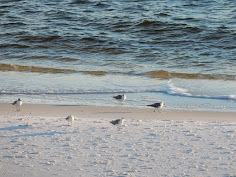 "When we recognize our greatest needs in the shadow of the cross, we find God’s greatest gift. During this season of hope, read and meditate on God’s extravagant love, the giving of grace through His Son, Jesus Christ. Then embrace the fire that His presence kindles within your soul." Containing 48 devotions and prayers for the Easter season, this book is designed to drive the believer closer to the heart of God. Experience the journey from repentance to redemption and renew your spiritual walk!